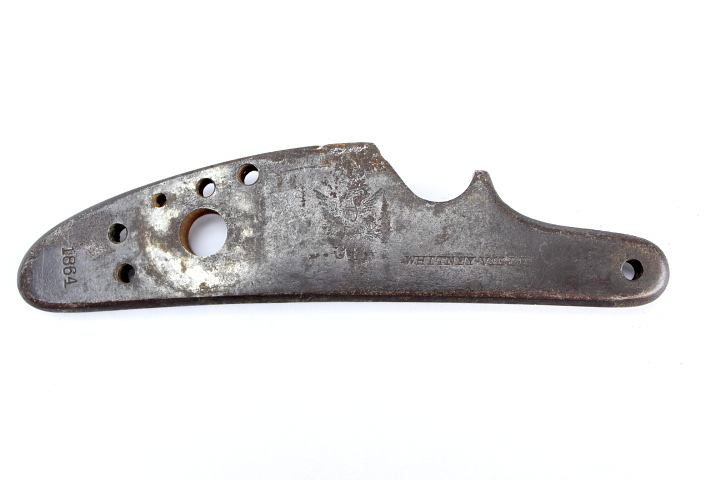 Original M1861 Whitney-ville Lockplate. Dark plate with scattered light pitting. Light stamps.